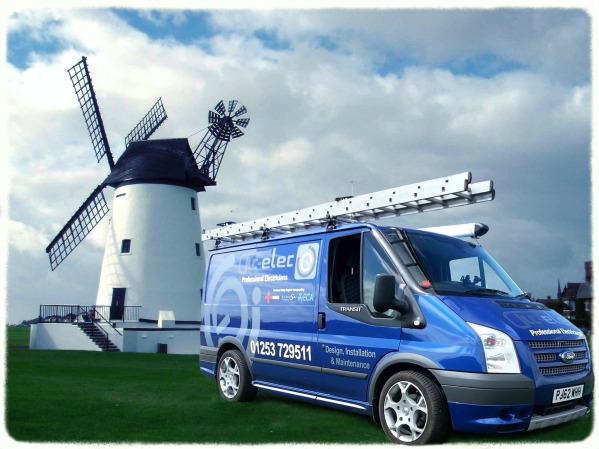 We are a electricians based in Lytham St.Annes Lancashire. have many satisfied customers in both sectors. To see what our customers think, please visit our recent projects page. electrical projects big or small from changing a lamp to full rewires. out to National Standards and is recognised under UK Building Regulations. All works carried out are compliant to the electrical regulations. We are members of Elecsa a leading industry body for electrical certification. Please click on the link below for confirmation of all our Elecsa membership.